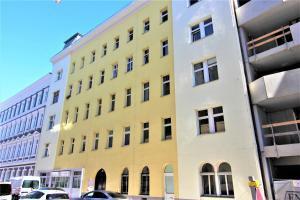 The location of the apartments is great: near train station and subway. Supermarket is nearby. 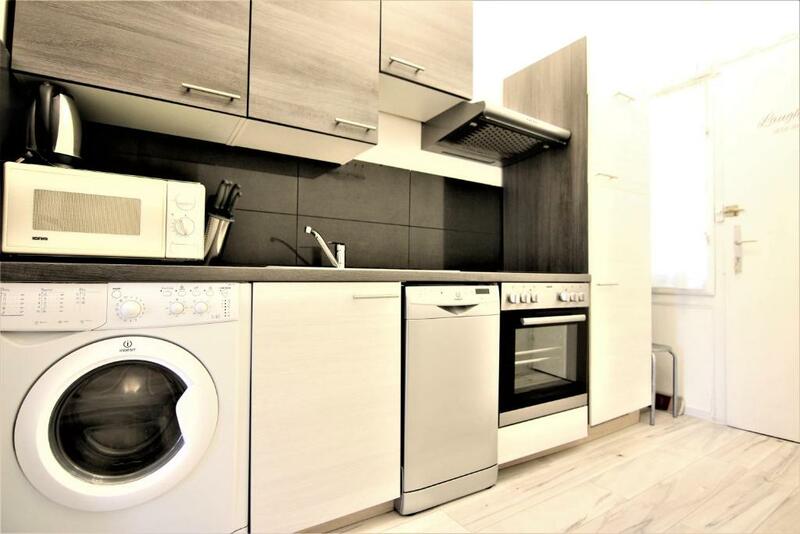 About the apartments: clean and comfortable, all cooking utensils and equipment are there. 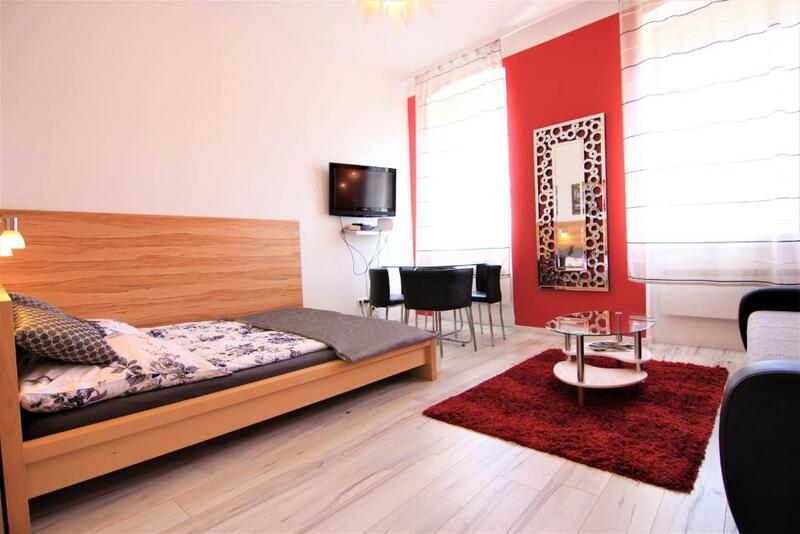 Comfortable beds, clean towels and bed sheets. The people who wlecomed us and gave the keys were very nice and responsive. L'appartamento è piccolino, ma arredato con cura, caldo e ben arredato. Abbiamo approfittato un paio di volte della cucina che abbiamo trovato ricca di accessori ed utensili. WI-FI ottimo! Posizione perfetta, ad un passo dal centro e per le giornate più fredde, ben fornita di mezzi pubblici a tutte le ore.
L'appartement est propre, il y a tout dont on a besoin pour un séjour. L'endroit est très calme et il est à 5 min. des transports. Il y a également des supermarchés dans le coin. Vienne est une belle ville qui mérite d'être visitée. Le parc d'attraction est à côté. Хорошее качество постельного и кровати - спишь отлично и высыпаешься. Наличие всего необходимого. Территориально очень удобное расположено. Чистота и опрятность в апартаментах. Camera a fost spatiosa, cu dotari foarte practice, lenjeriile curate si bucataria utilata cu tot ce am avut nevoie ! Apa calda fara probleme! Ne-am simtit foarte bine ! In apropiere este parcul de distractii Prater, in care ne-am distrat de minune ! Am avut in apropiere magazine si transport in comun. Отличный вариант размещения для компании из 4-х человек. Места хватило всем. Порадовало наличие стиральной машины, кофе-машины, тостера и других полезных предметов. Администрация апартаментов отзывчивая. Чистоту квартиры оценили по достоинству! Расположение вполне удачное, в 10 минутах ходьбы находится парк развлечений Пратер. Там же находится вокзал, из которого можно добраться до пригорода, в том числе до аэропорта. До центра легко доехать на трамвае без пересадок. Рядом так же находятся несколько маркетов, таких как Lidl, Penny и др. Размещением остались довольны! Vienna CityApartments - Design 2 This rating is a reflection of how the property compares to the industry standard when it comes to price, facilities and services available. It's based on a self-evaluation by the property. Use this rating to help choose your stay! Newly refurbished in 2012, Vienna CityApartments - Design 2 offers a modern studio apartment with flat-screen cable TV and free WiFi. 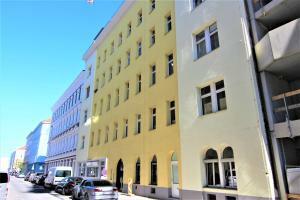 The Praterstern Train and Underground Station (lines U1 and U2) is a 10-minute walk away. 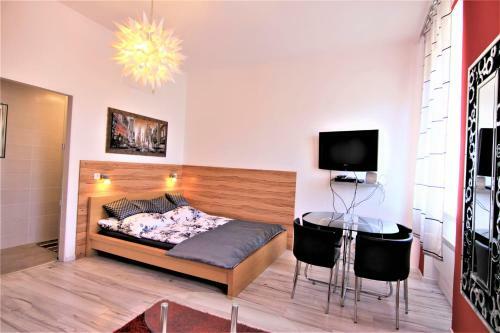 The studio apartment of the Vienna CityApartments - Design 2 comes with a combined living and sleeping area including a double bed, a sofa bed and a dining are. 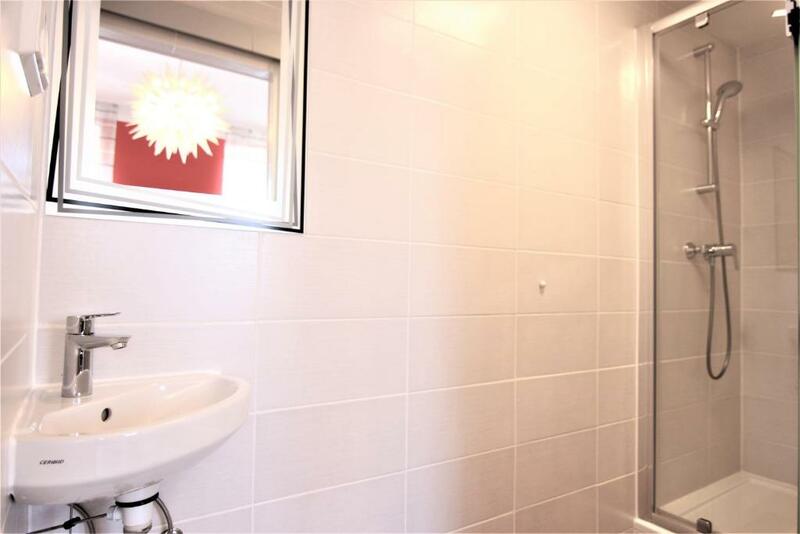 There is furthermore a kitchenette, and a bathroom with shower and toilet. Vienna’s city center can be reached by public transport within 15 minutes and the Reed Messe Wien can be reached in 12 minutes. 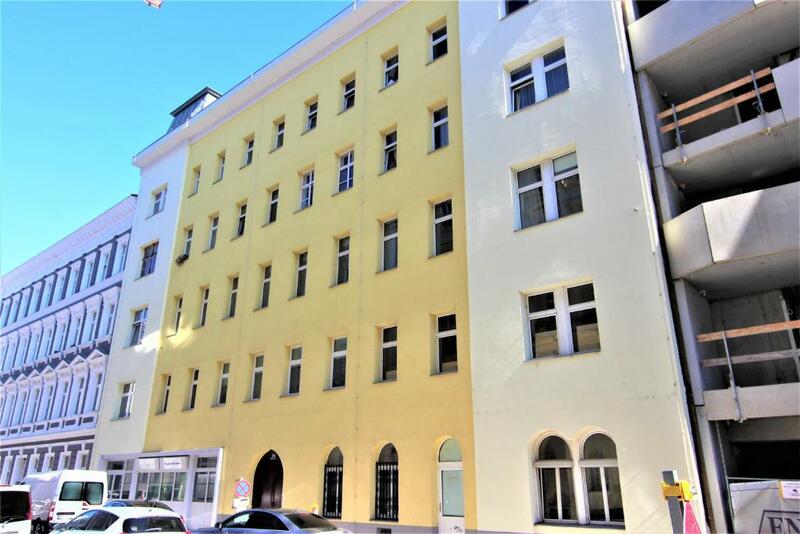 The Augarten Park is a 5-minute walk from the apartment. 02. 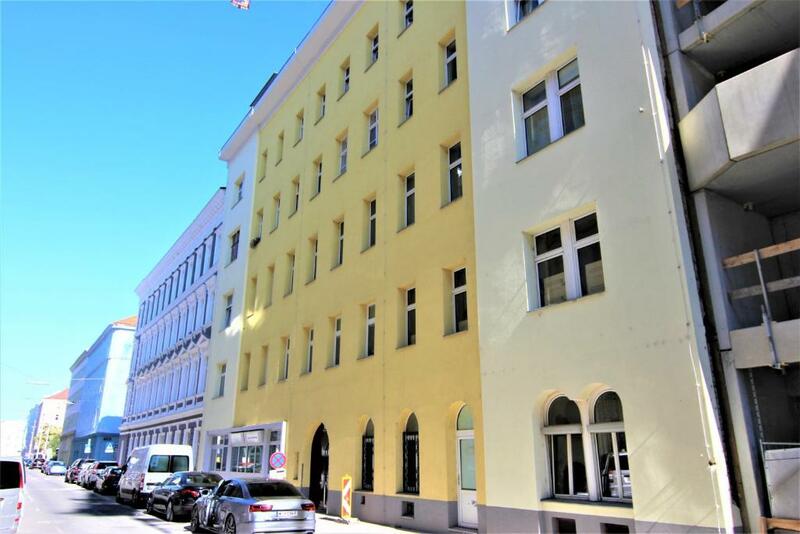 Leopoldstadt is a great choice for travelers interested in convenient public transportation, old-town exploration and monuments. 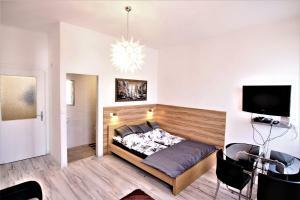 When would you like to stay at Vienna CityApartments - Design 2? 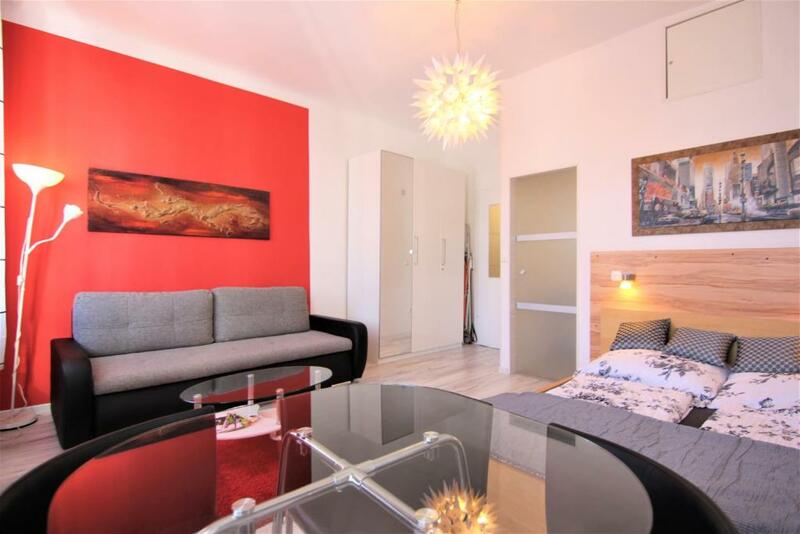 This studio apartment comes with a combined living and sleeping area including a double bed, a sofa bed, flat-screen cable TV and a dining area. There is furthermore a kitchenette, and a bathroom with shower and toilet. Please note that the apartment is located on a higher floor and that there is no elevator. Area Info – This neighborhood is a great choice for travelers interested in convenient public transportation, old-town exploration and monuments – Check location Good location – show map Guests loved walking around the neighborhood! 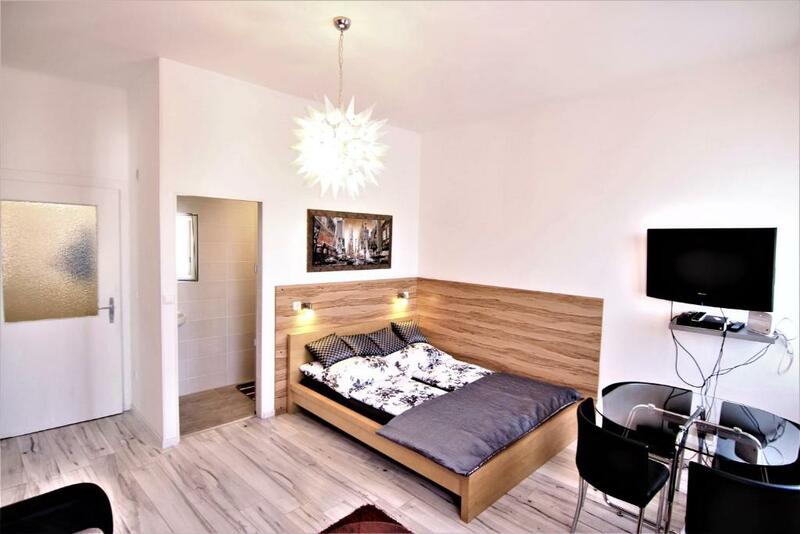 House Rules Vienna CityApartments - Design 2 takes special requests – add in the next step! Vienna CityApartments - Design 2 accepts these cards and reserves the right to temporarily hold an amount prior to arrival. Please note that late arrivals (between 20:00 and 24:00) are available only on request and need to be confirmed by the property. Please inform Vienna CityApartments - Design 2 of your expected arrival time in advance. You can use the Special Requests box when booking, or contact the property directly using the contact details in your confirmation. More information about the exact situation of the apartments would be nice. Host could have mentioned that property is on 4th floor and there is no lift !! 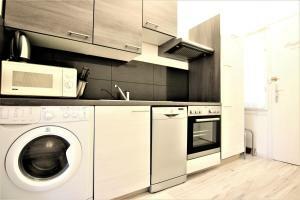 The communication with the owner of the flat was very complicated and problemaic.